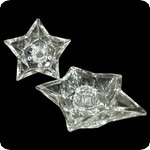 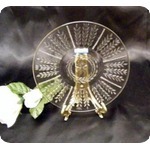 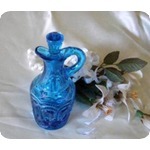 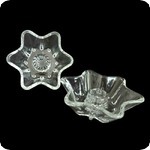 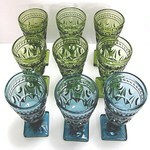 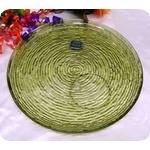 This listing is for a pair of "Dots" cups from the Capri collection made my the Hazel Atlas Glass Co. in the 1960's. 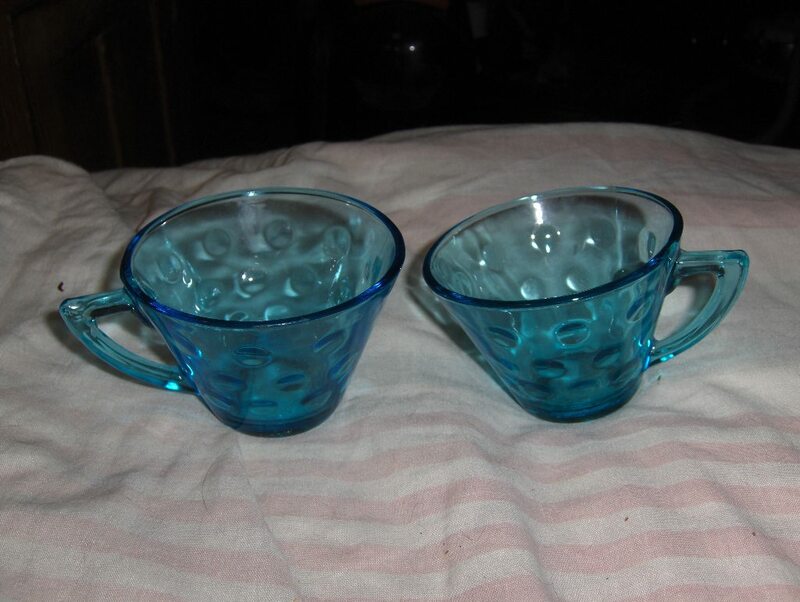 I would like to sell both cups together if possible. 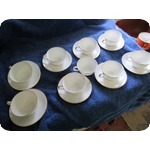 From what I can tell, the condition of the cups is used with no chips, cracks, scratches, breaks or discolorations. 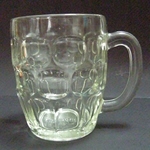 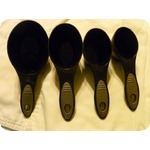 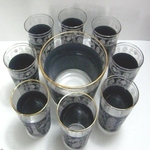 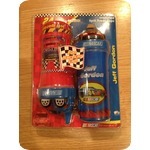 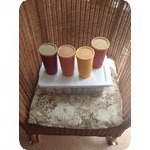 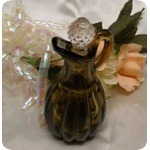 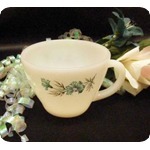 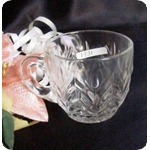 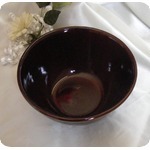 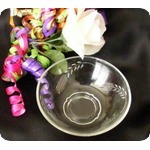 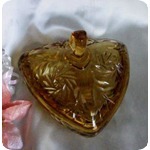 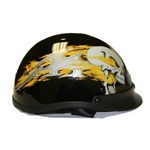 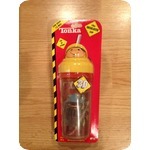 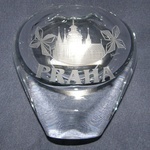 The price of the cups is $7.00 which includes FREE SHIPPING for the continental 48 United States.